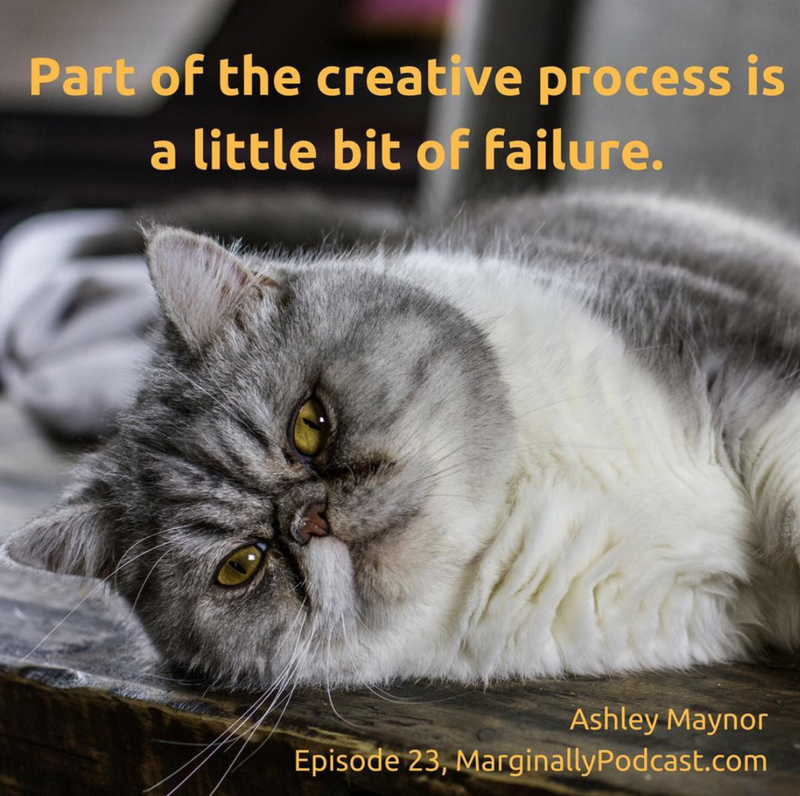 I had a lot of fun talking about my creative process, projects, and pursuits with the lovely hosts of Marginally Podcast. Also, they made some pretty rad snippets for their Instagram feed with show excerpts above! Take a listen.